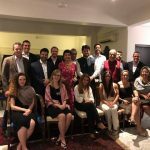 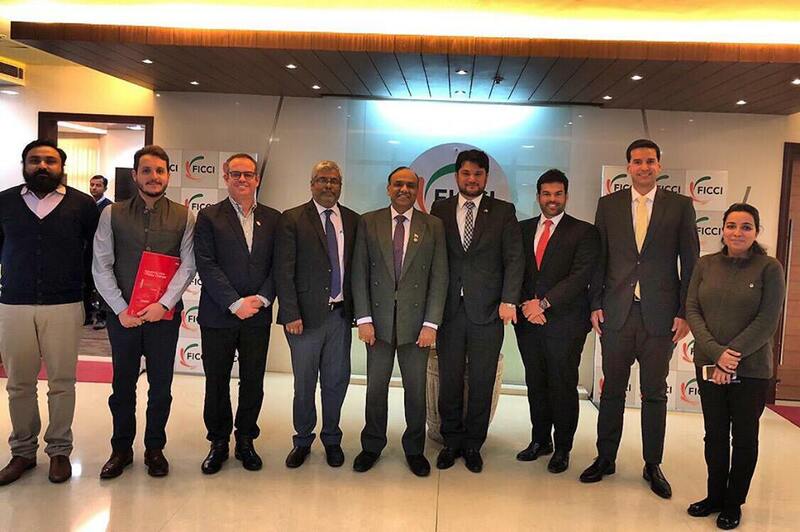 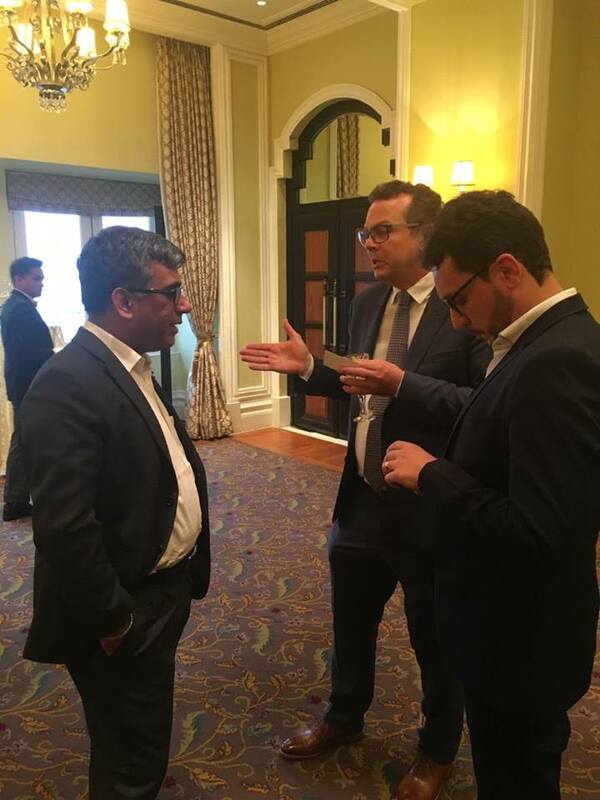 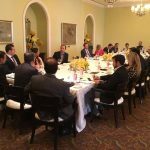 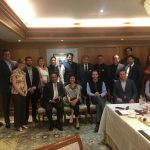 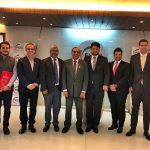 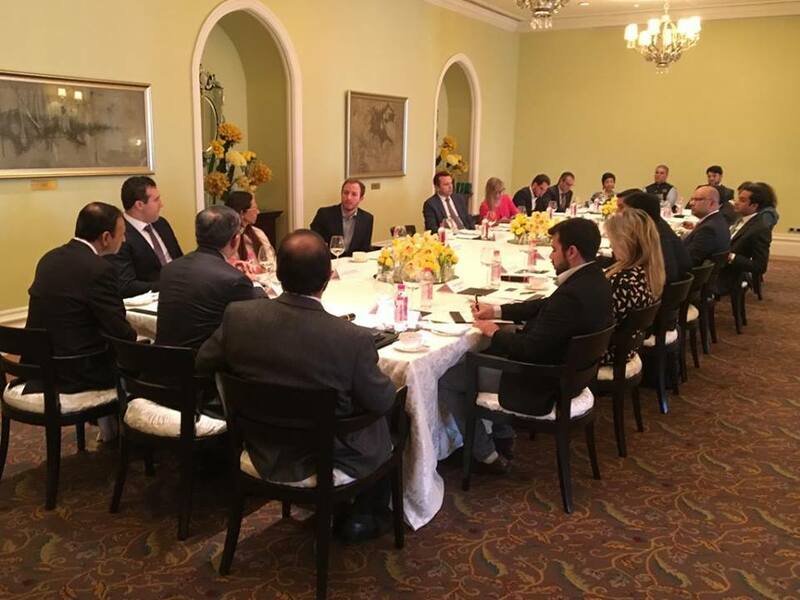 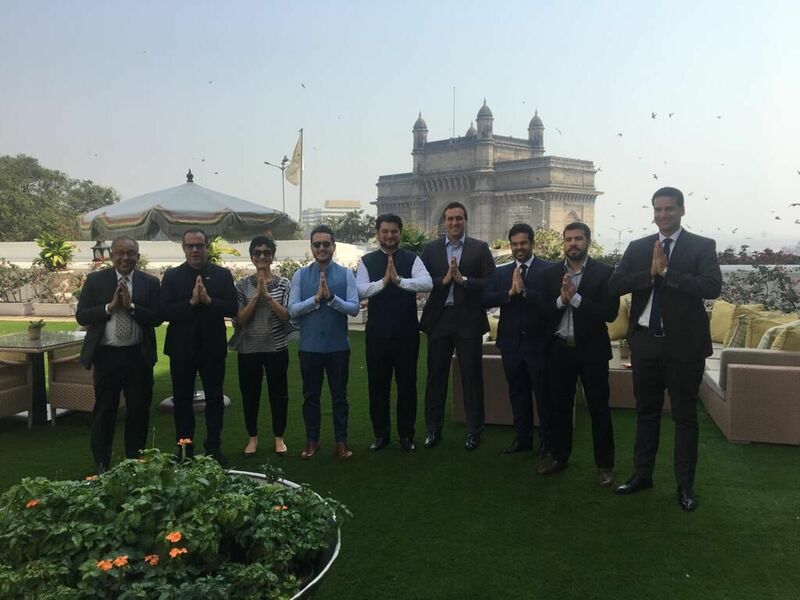 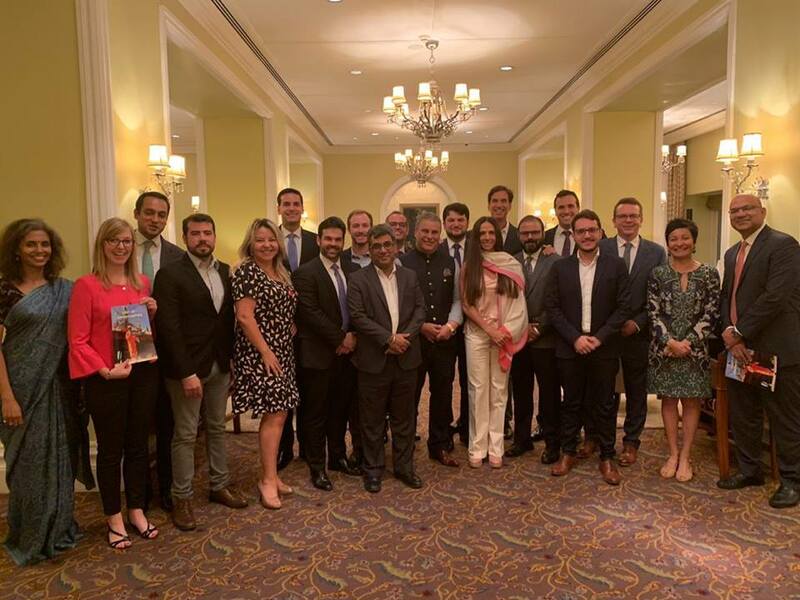 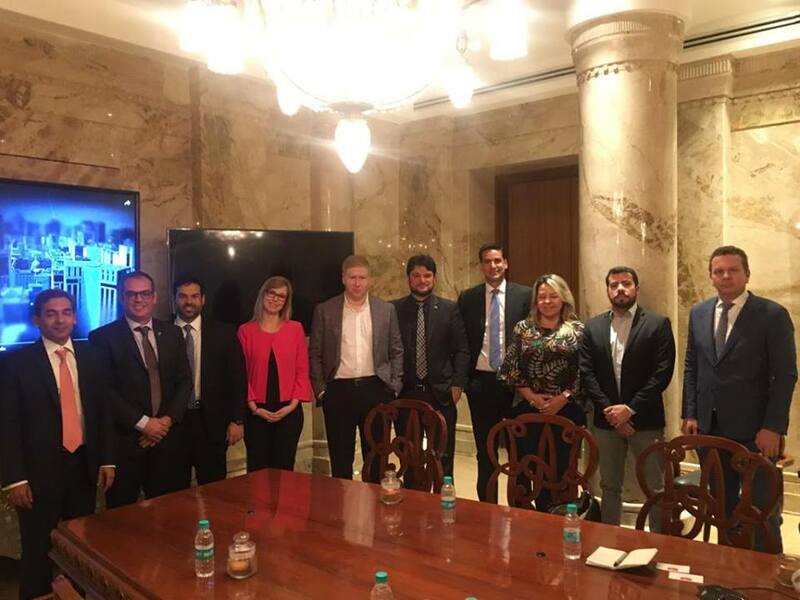 From January 25th to February 3rd, a delegation of Brazilian entrepreneurs from the Indian Experience Mission attended some important sessions organized by the India Brazil Chamber of Commerce (IBCC). 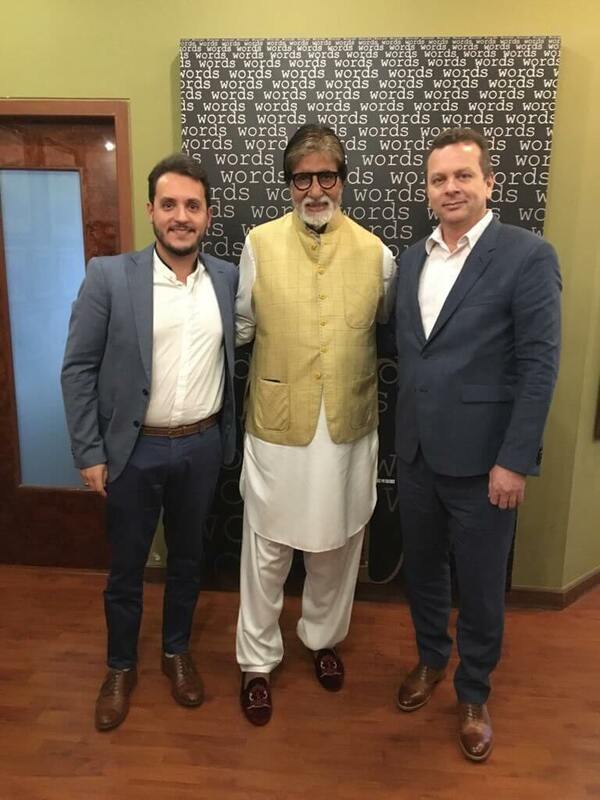 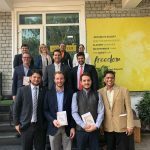 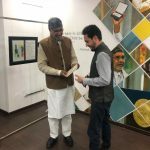 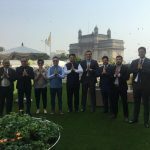 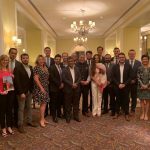 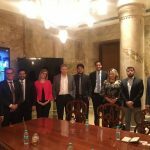 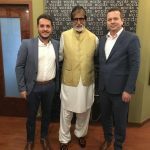 The participation of SalaryFits, by Renato Araujo, Chairman and Founder, and Guilherme Mota, Head of Operations India, was distinguished by the fact how a Brazilian fintech company is bringing innovative technology that promotes Financial Inclusion & Wellbeing, a highly underserved market in India. 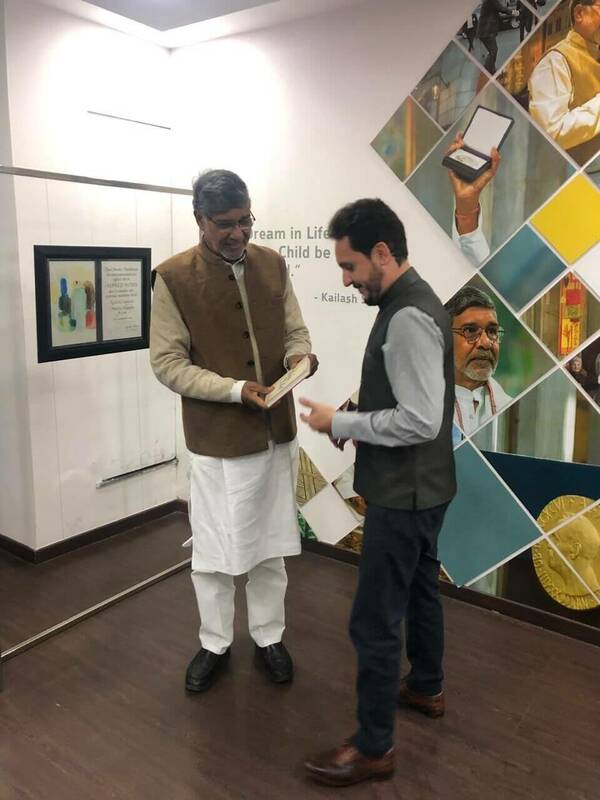 The events provided immense insights to the delegation, especially meetings with Mr. Kailash Satyarthi, Nobel Peace Prize Winner in 2014 (shared with Malala Yousafzai); Mr. Ratan Tata, Chairman of Tata Group, leader of one of the world’s leading business groups and a true business icon; and lastly, but not the least, meeting with Amitabh Bachchan, aka Big B, a Bollywood and global superstar, who, also turns out, is a great admirer of Brazil. 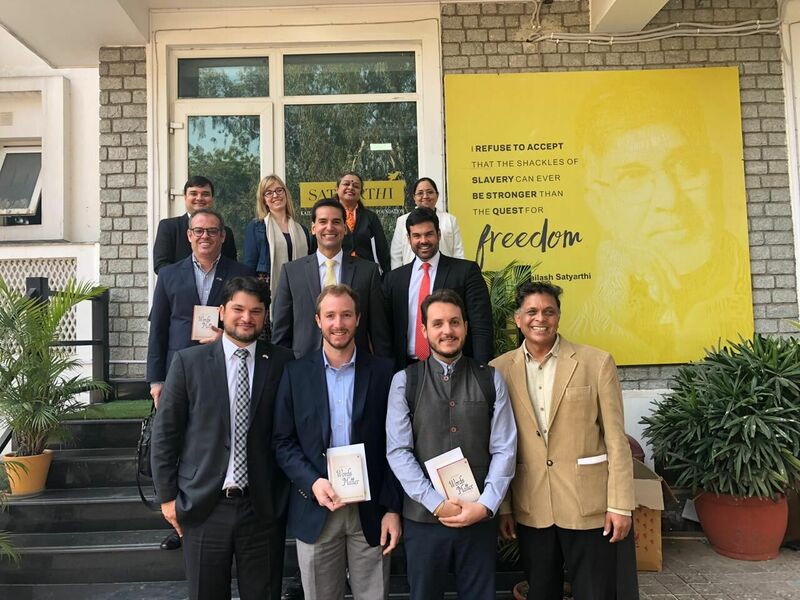 The Brazilian Ambassador in India, Exmo. 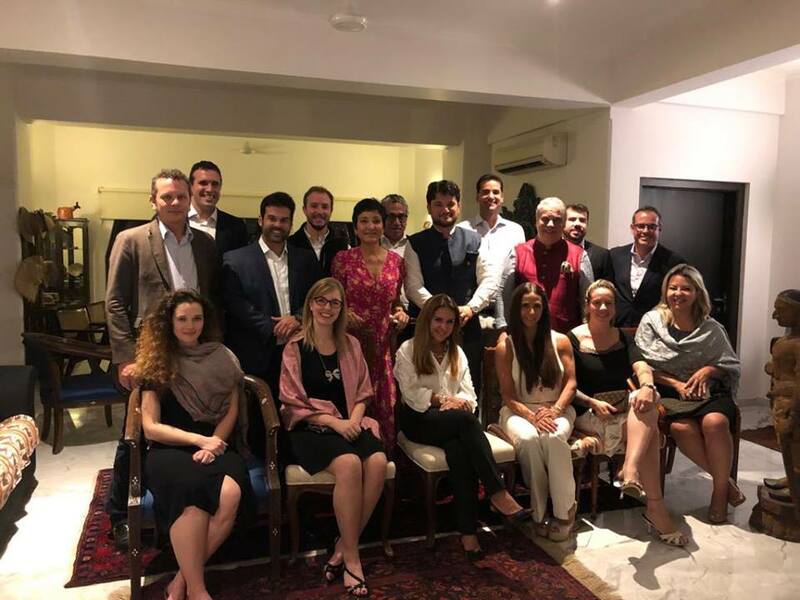 André Aranha Corrêa do Lago, also hosted the delegates present at the Mission. 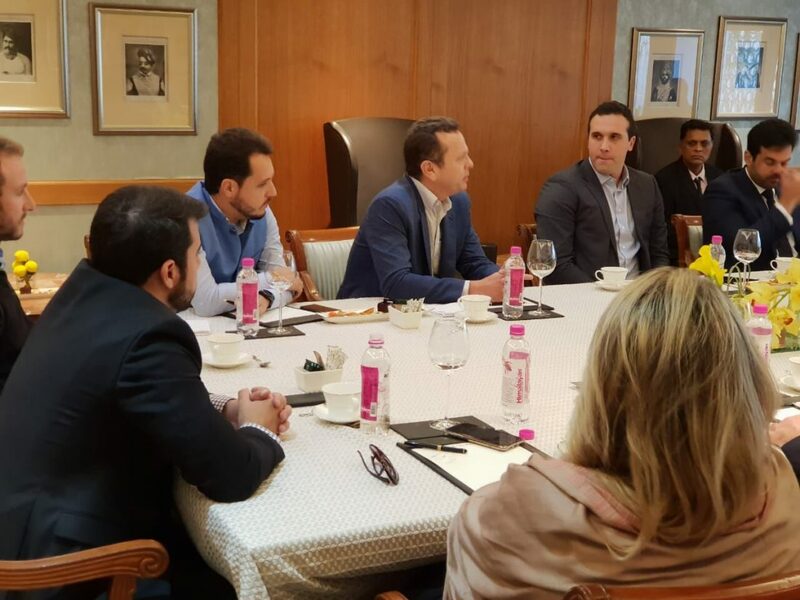 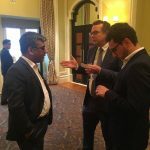 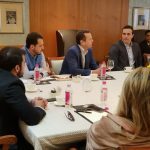 He spoke about the importance of having a company with Brazilian roots that stands out in the Fintech domain and is bringing Brazilian technology to India. 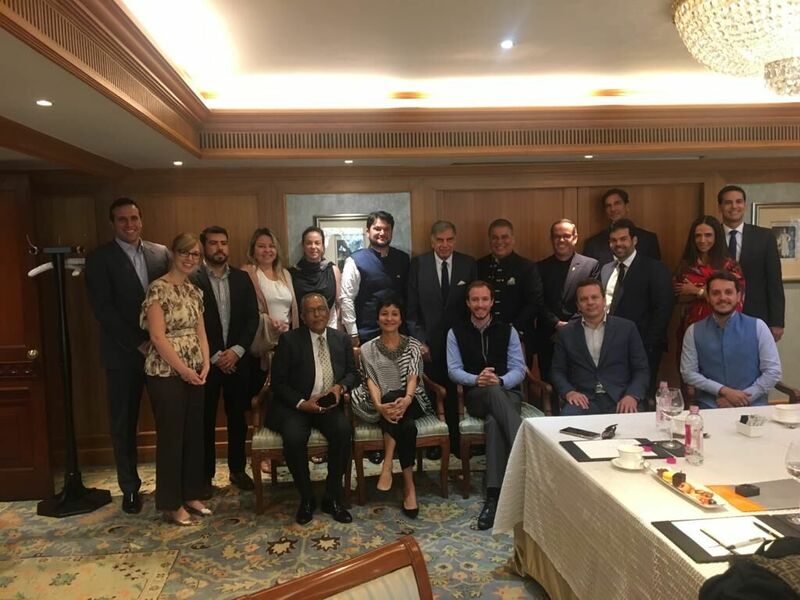 Mr. Ratan Tata as well, emphasized on importance of collaborations between Brazil and India and cited the case of SalaryFits, as a crucial field of collaboration due to India’s increasing need of promoting financial inclusion among its citizens.